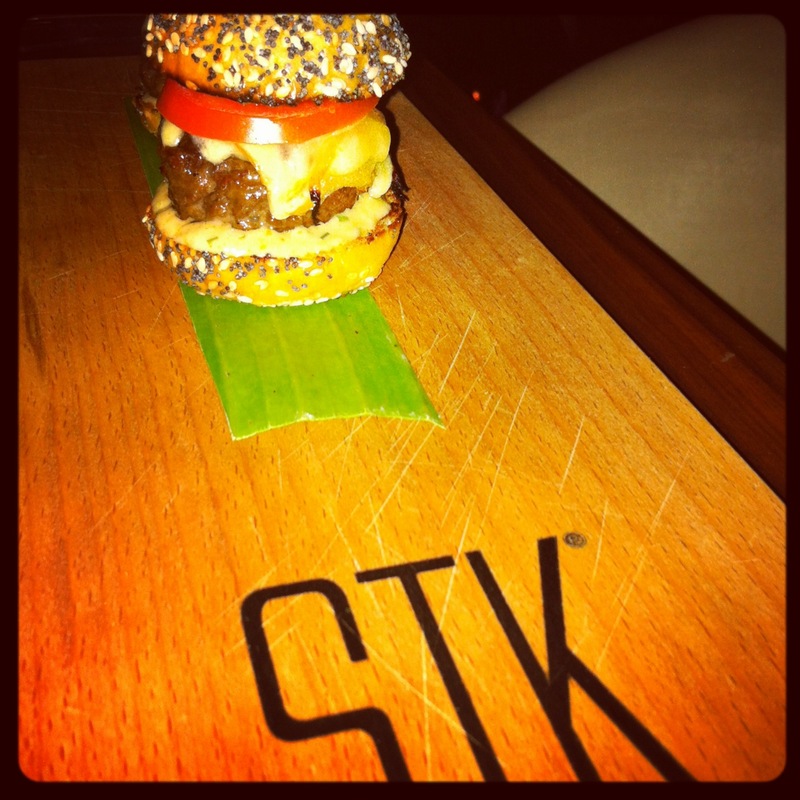 New York, LA, Miami, and now London- STK landed on The Strand this month and has been packed ever since the doors opened. 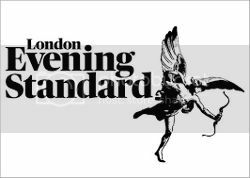 If you have dined at any of the STK’s stateside you this is the trendiest steakhouse there is and the London restaurant is no different. 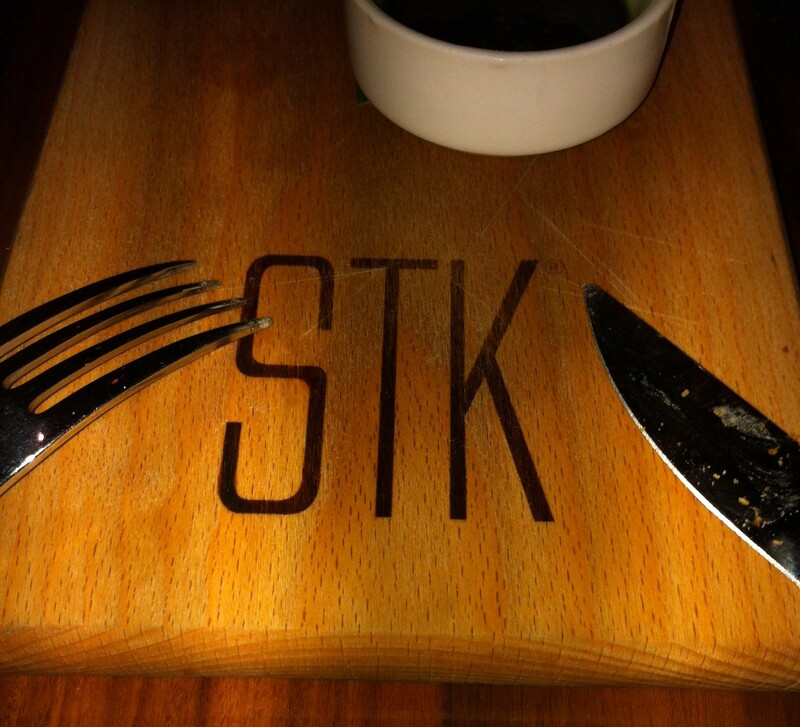 We made reservations at STK on a Friday night and the music was rockin’, the service was fantastic, and the food was delicious. A few of my favorite items on the menu are the tuna tartare, the mini wagyu burgers (you can also get a big size) and the massive french fries doused in truffle oil. 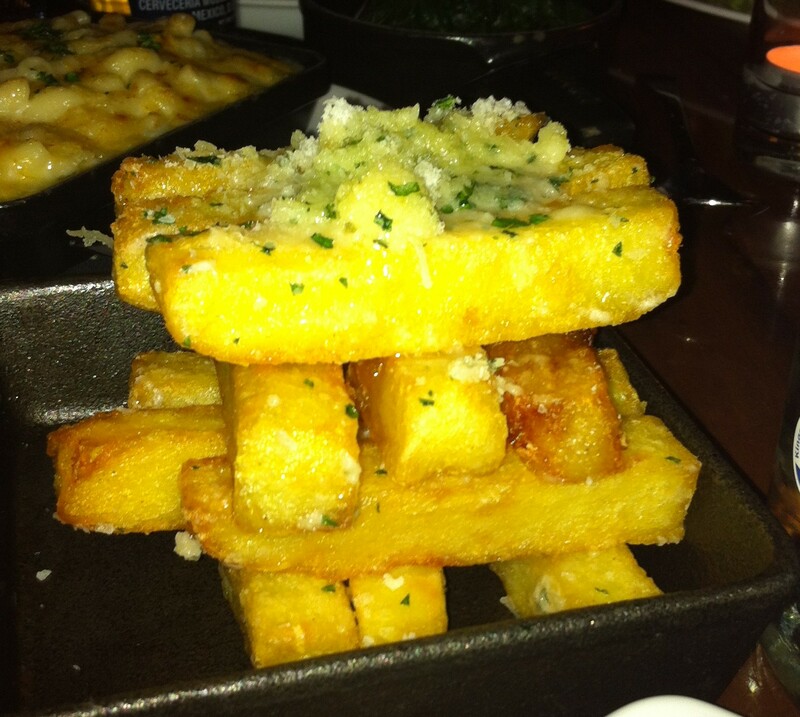 Skip the blue cheese wedge which isn’t what you’re used to- and honestly the dressing tastes a little weird. STK has a great wine list and some unusual cocktails to explore as well. What to wear? If you’re coming from the City you’ll fit right in as STK is the perfect location to let your hair down post-work, but if you’re going on a weekend or feel like dressing up- do it. The higher the heels the better. STK is located at 336-337 Strand, London, Greater London WC2R 1HA. Those chips…how good do they look!? !